Would Some One Please Brush Me!! 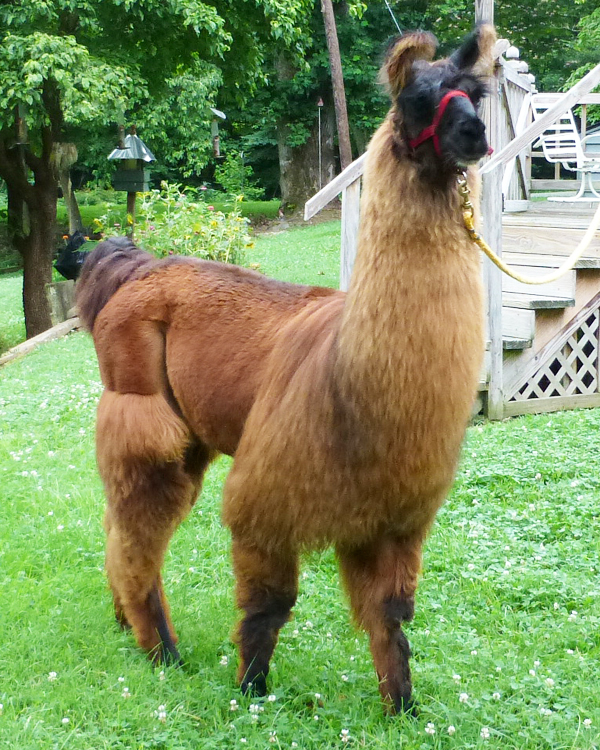 Stock Female llamas used for producing miniature llamas but exceed the 38 inch height by no more than two inches. This standard was set by the AMLA in recognition that height is a genetic trait & breeding down is a realistic approach to developing miniature llamas. 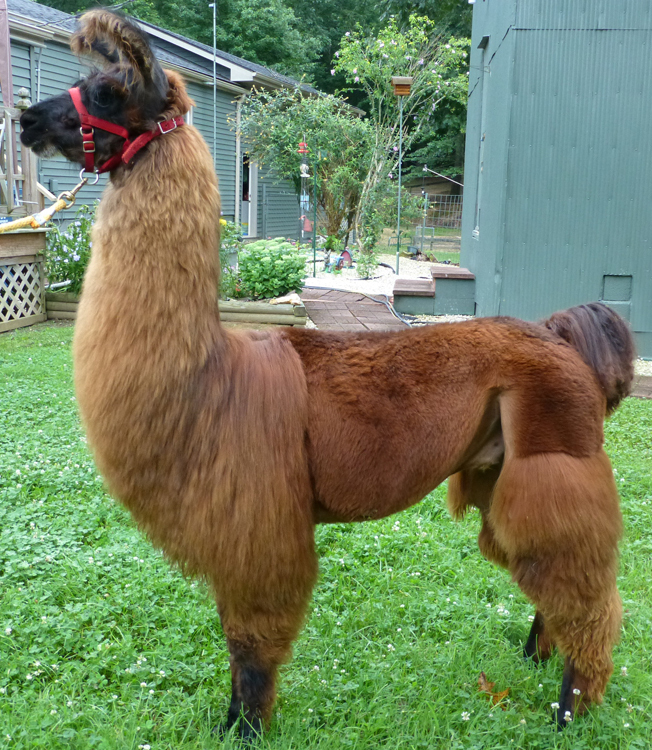 Status Llama under 3 years of age may be registered only if its mother is a registered, mature, mini llama or the mother is registered foundation stock & the father is a registered mini llama. 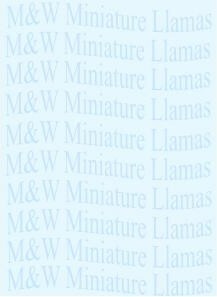 Please review our Miniature Llamas 'New Arrivals' and 'For Sale' links, along with enjoying the various photos of our miniature llamas copied below. 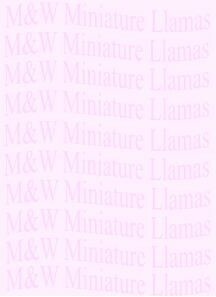 Also, feel free to contact us for more information in regards to our miniature llamas. 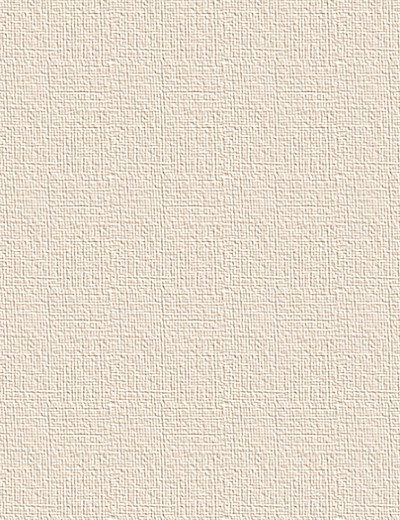 DOB: Mon 16 April '12- 39+"